In response to being slapped with a record-breaking fine in the EU this summer, Google is preparing a major change to its business model. 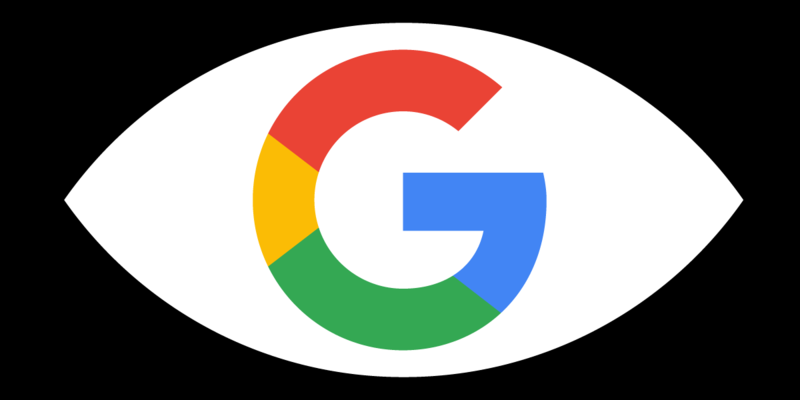 The search giant recently revealed it will start charging a licensing fee for Android device makers that want to deliver handsets pre-installed with popular Google apps like Gmail or Maps. Now The Verge has managed to obtain a copy of the new contracts that Google will soon start implementing. The documents disclose how much the search giant plans to charge Android OEM for its apps – up to $40 for every device – but also unearth another interesting piece of information. The new contracts include new guidelines for how long and how often an OEM must provide Android security updates for their devices. Google mandates that smartphone makers send out at least four security updates in the first year after the device’s launch. This should be followed by a second year of support, although the company isn’t so specific about the minimum number of releases. 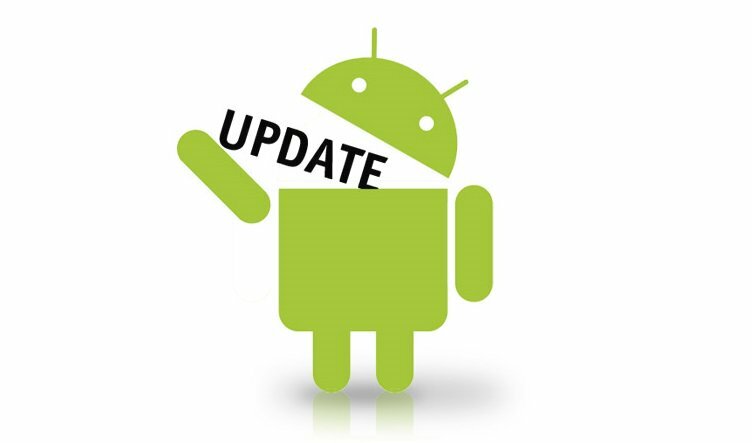 Google rolls out security patches every month, but most OEMs and carriers are extremely slow in implementing these updates. Especially if the devices that need updating are non-flagships or a bit older. A failure to comply with new rules which will come into force on January 31, 2019, could have the effect of Google refusing to grant the needed certification of the Android devices in question. However, the contract has a loophole that has the potential to permit some OEMs to get away with it. Apparently, only devices that sell in more than 100,000 units are targeted by Google’s new rules. We should also note, that the contract only applies to the EEA for now. Even so, we expect the global rules are going to be similar, or even stricter. The new rules combined with Google’s emphasis on Project Treble, indicate the search giant is taking the issue of lackluster updates by third-party manufacturers quite seriously. Even so, it remains to be seen whether the new stipulation will “scare” Android OEMs into obedience or not.